As the latest health drink to claim benefits that range from stimulating the immune system to preventing cancer and curing arthritis, Kombucha seems to be nature’s answer to some of our most troubling health concerns, but does it live up to the hype? Kombucha's history extends far beyond our grocery store shelves and dates back to Manchurian China where it was known as the ‘tea of immortality’ for its rumored ability to cure fatal illness and disease. 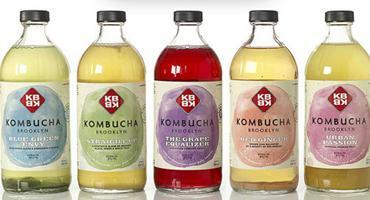 It gained popularity in Europe after Russian scientists in the 1950s linked Kombucha to cancer prevention. Their evidence for this claim was a group of residents near the Ural Mountains who drank the mysterious tea and who, despite their contaminated living conditions, were virtually cancer free. This promising conclusion, however, was made by association rather than through scientific proof and so rendered the study baseless to the wider medical community. Now the beverage has made its way across the Atlantic and taken hold as the newest health elixir to beautify the skin, assist with weight loss and improve circulation, among other things. Unfortuntaley, renewed studies into the health benefits of the drink have turned up just as inconclusive as those in Europe. So while tradition and testimony hail Kombucha as a miracle drink, with detoxifying and rejuvenating properties, science has yet to fully agree with these claims. 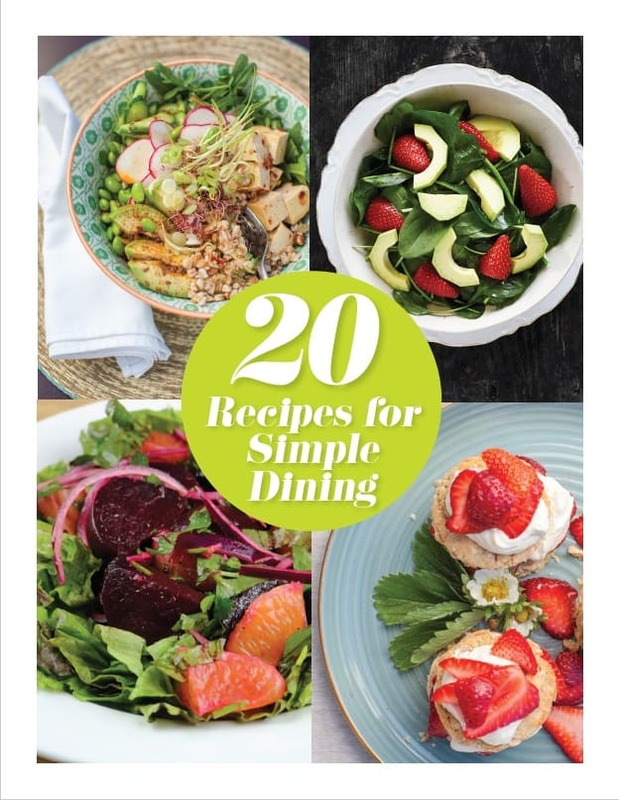 But don’t despair, although scientific research has not found its link to cancer prevention, Kombucha is considered a fermented food and likely has the health benefits associated with such. Although it may be referred to as tea, Kombucha is not simply made by steeping herbs. Rather, it is a mixture of tea, usually black, and sugar, which has been treated with a bacterial culture and yeast (Symbiotic Colony of Bacteria and Yeast or SCOBY), to produce a tea-based beverage that is slightly tart and naturally carbonated. Fermented foods have a health history of their own that includes aiding in digestive function and increasing nutrient absorption. Rich in enzymes and good bacteria, fermented foods enhance digestion by restoring the naturally occurring bacterial flora found in the gut. These bacteria are needed to properly break down food and maintain healthy intestinal tissue, which, in turn, improves absorption so vital nutrients and vitamins can enter the body. We can therefore reasonably deduce that, while Kombucha is not nature’s answer to all illness, it can have a positive effect on digestive health by balancing bacterial flora and improving absorption. This is especially good news for IBS and allergy sufferers who can reach for this natural soda to easy their sensitive stomachs. While you can pick up a bottle at most health food stores, brewing Kombucha at home has become a popular alternative to buying it. A few ingredients and some patience let you bottle your own beverage for a fraction of the price. Simple and easy to make, this growing trend has sprouted an online community where home-brewers share recipes, tips and sell SCOBYs. 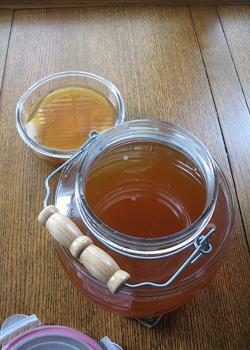 The SCOBY is the key to creating Kombucha; without it fermentation would not take place. 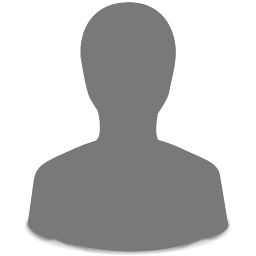 Fermentation is the process by which sugars are broken down and lactic acid is created. Lactic acid in turn produces the healthy bacteria and enzymes that aid in digestion and absorption. This process is also what gives Kombucha its carbonation and tart flavor. Not to be alarmed by its unsavory appearance, a SCOBY is a perfectly normal bacterial colony used to make a variety of other foods, like kefir and sourdough. 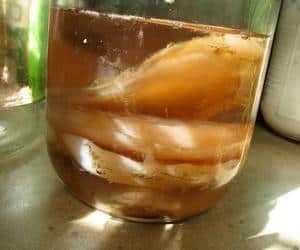 If you’re really feeling adventurous you can try growing the SCOBY yourself, or you can buy a dehydrated version from online health food stores. Words to the wise however, if you are attempting to brew Kombucha at home, remember to create a sterile environment to avoid contamination. Food that has not been fermented properly can cause stomach issues, rather than cure them. So if trying out this new craze for the first time, it’s best to stick to the store-bought variety. All in all, the benefits of Kombucha are still debatable. While personal testimonies and ancient history vouch for the extended health properties of the drink, science remains unconvinced. Fermented foods are known to help with digestion and absorption, but even those results are inconsistent. 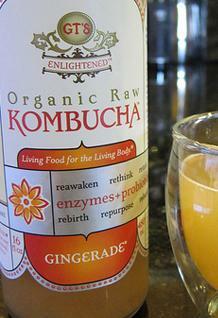 For Kombucha, it comes down to an individual's response to the drink. Perceived benefits can vary from one person to the next and are likely tied to other factors such as diet, exercise and genetics. Kombucha has the potential to help combat digestive ailments and increase nutrient absorption, and that other results are a matter of personal experience. If it works for you, stick with it. Health debate aside, Kombucha is a great alternative to pop and juice. Whether store-bought or home-brewed it is low in sugar and calories, letting you enjoy its light fizzy taste whenever you like, guilt-free.